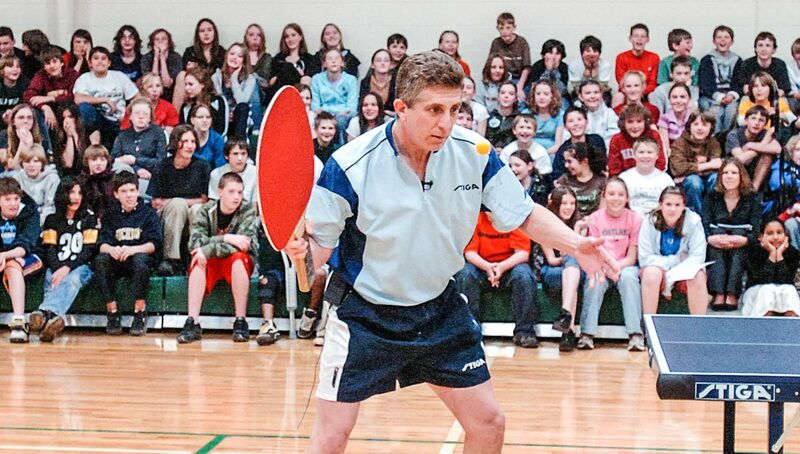 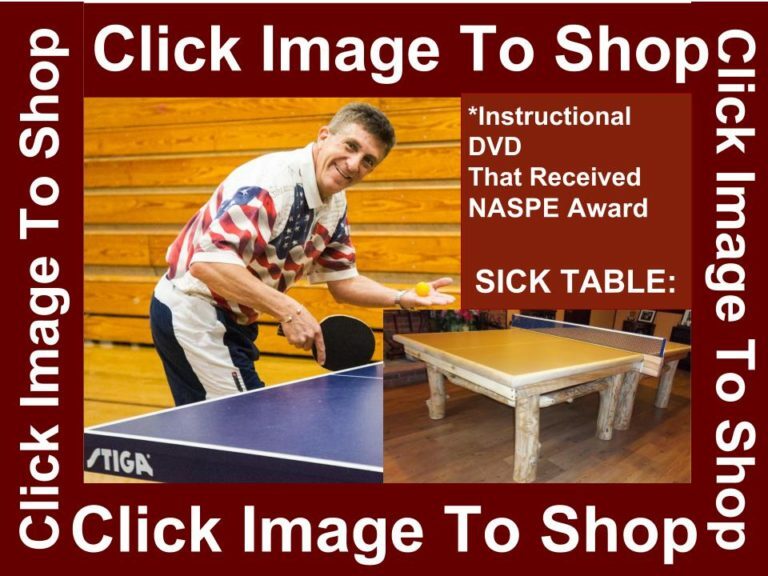 Professional Ping Pong Shows Are Great For Various Large Events. 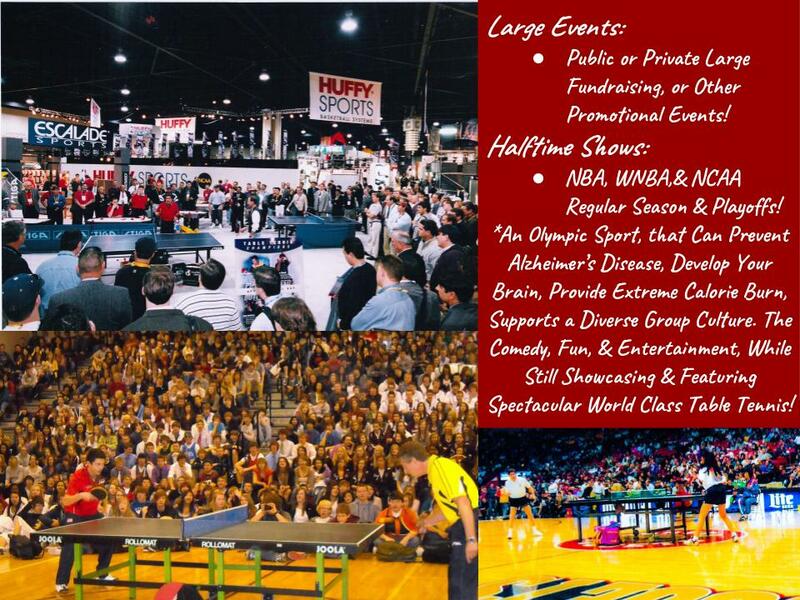 If You Are Considering Doing A Fundraiser, We Also Have A Program That Will Work Well For You! 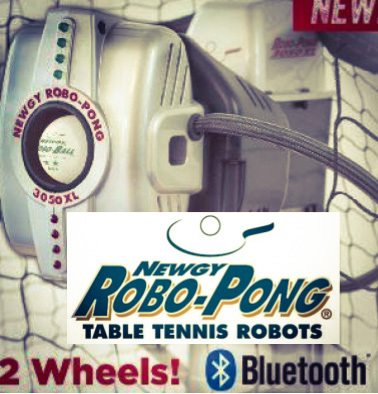 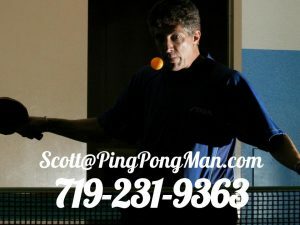 Ping Pong Is Great Almost Anywhere, Reach Out To Scott Now & Get Help With Planning & Scheduling.